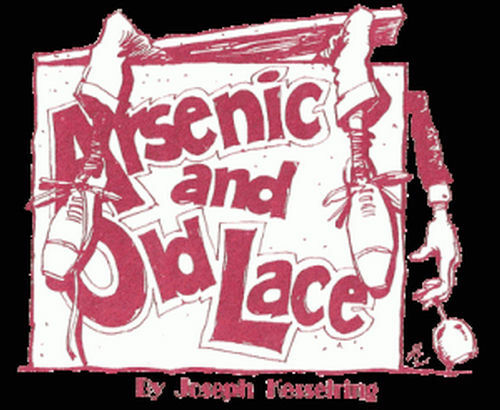 Arsenic and Old Lace is a farcical dark comedy revolving around the Brewster family, descended from the Mayflower, but now composed of insane homicidal maniacs. The hero, Mortimer Brewster, is a drama critic who must deal with his crazy, homicidal family and local police in Brooklyn, NY, as he debates whether to go through with his recent promise to marry the woman he loves. His family includes two spinster aunts who have taken to murdering lonely old men by poisoning them with a glass of home-made elderberry wine laced with arsenic, strychnine, and “just a pinch” of cyanide; a brother who believes he is Theodore Roosevelt and digs locks for the Panama Canal in the cellar of the Brewster home; and a murderous brother who has received plastic surgery performed by an alcoholic accomplice, Dr. Einstein to conceal his identity, and now looks like horror-film actor Boris Karloff. 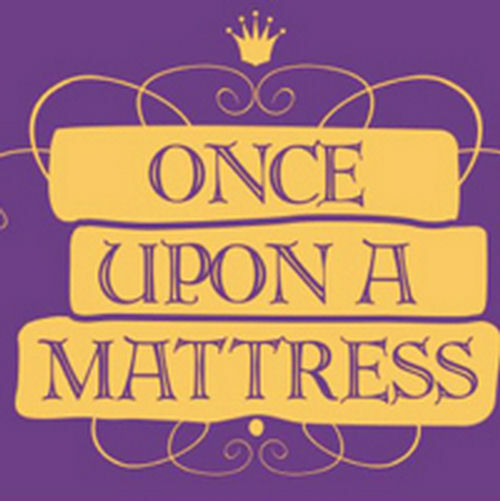 Once Upon a Mattress, a musical written by Dean Fuller, Jay Thompson, Mary Rodgers and Marshall Barer. In a small kingdom in medieval times, Prince Dauntless is looking for a bride. 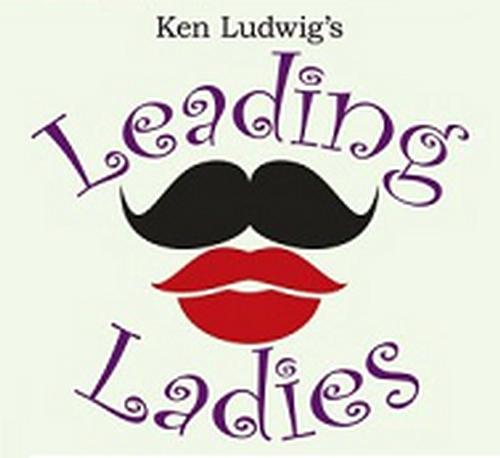 A dozen girls have already been tested and rejected as unsuitable by his mother, the talkative Queen Aggravain, who dominates the kingdom and her mute husband, King Sextimus. The marriage law of the land states “no one may wed until Dauntless shares his marriage bed” and the lords and ladies of the court are distressed, especially Lady Larken and Sir Harry, who, it seems, are soon going to have a new arrival whether they are married or not. Though Larken offers to go away so the birth of their child won’t spoil Harry’s chance to become Prime Minister, Harry won’t hear of such a thing. Harry leaves to find a princess for Princess Dauntless and when Harry returns with Princess Winifred (who arrives dripping wet because she swam the moat rather than wait for the drawbridge to lower) the real fun begins! 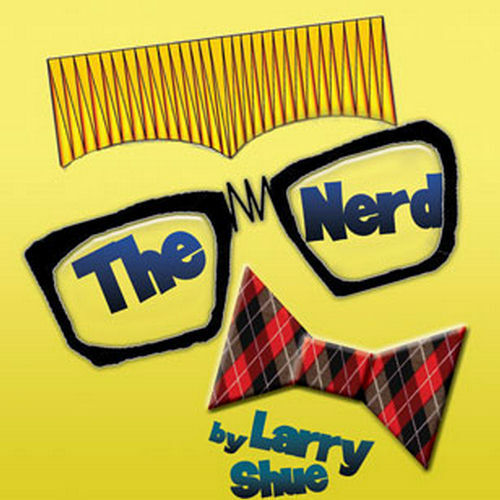 Set in Terre Haute, Indiana in late 1979, The Nerd centers on the hilarious dilemma of a young architect who is visited by Rick Steadman, a fellow ex-GI whom he has never met but who saved has life after he was seriously wounded in Vietnam. Willum is delighted when Rick shows up unexpectedly at his apartment on the night of his thirty-fourth birthday party. However, Rick’s awkward manner and inappropriate behavior throw the occasion into shambles. It turns out that Rick is an annoying nerd who overstays his welcome with a vengeance.